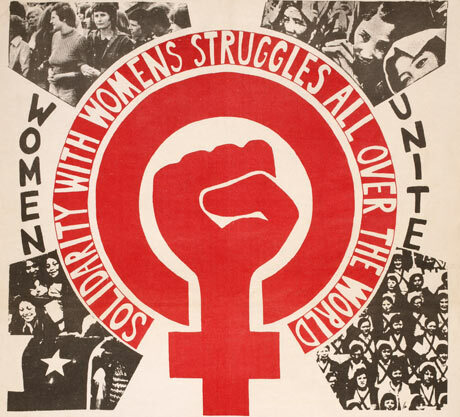 I think it’s important to remember that International Women’s Day and Women’s History Month exist because of how much inequality still exists for so many women in the world. To fight that it takes more than a feel-good holiday. Nonetheless, here are some things you could do to celebrate International Women’s Day. Watch Girl Rising, Miss Representation, or one of the #SheDocs films. There are a lot of documentaries out there about girls and women around the world. Even when they are problematic, as they often are, they help raise awareness about issues that face women, from infanticide and femicide to beauty pageants and media representation. This month, #SheDocs is having a film festival of 12 documentaries that you can watch online for free. They cover a wide range of topics including Alice Walker, Wonder Woman, and more. (See Trailer Below) If you have a Netflix account, you can stream Miss Representation, It’s a Girl, or The World Before Her. Do Something. Don’t just watch. Find an organization or a cause to support. Maybe there’s a women’s shelter in your community in need of donations or volunteers. Maybe there’s a larger organization that you can donate to or help spread the word for through a grassroots campaign. Don’t forget to help the girls and women in your own life. Tell Mom thanks or spend some time with a girl in your life really listening to her thoughts and concerns. Visit a nursing home or provide childcare for someone who needs it. Talk to people you know about an issue that faces girls and women in your community or beyond. Or, join the conversation online by sharing stories, articles, and images about these issues. Remember to be sensitive about trigger warnings for violent or traumatic issues. 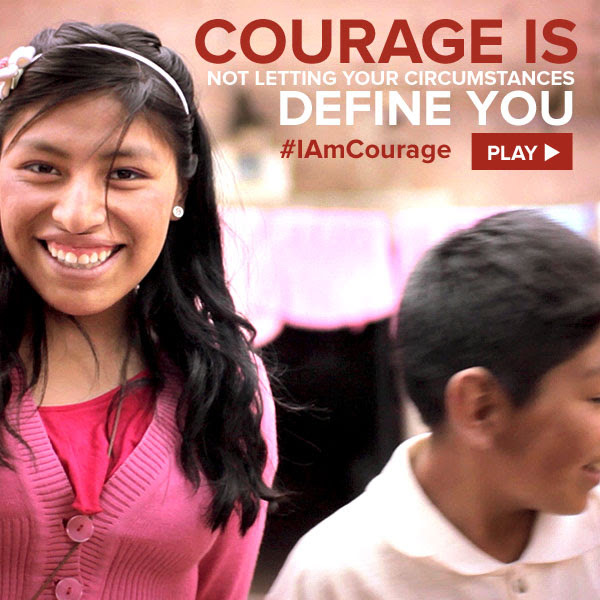 Learn about digital campaigns to link these threads together, such as Miss Representation’s #NotBuyingIt or Girl Risings #IAmCourage, which encourages people to share on social media what courage means to them and their own personal experiences. Remember Solidarity, Not Just Today. There’s a lot of good feminist scholarship on what solidarity means and how to build coalitions (Feminism without Borders, for example) but being an ally in daily life can be complicated, especially if you are a person in a position of privilege (in terms of race, class, sexual-orientation, education, etc.). The first step is remembering your own positionality. Melissa Harris-Perry has a wonderful segment on How to Be a Good Ally. Check it out. According to The Independent, this is why IWD is still important.